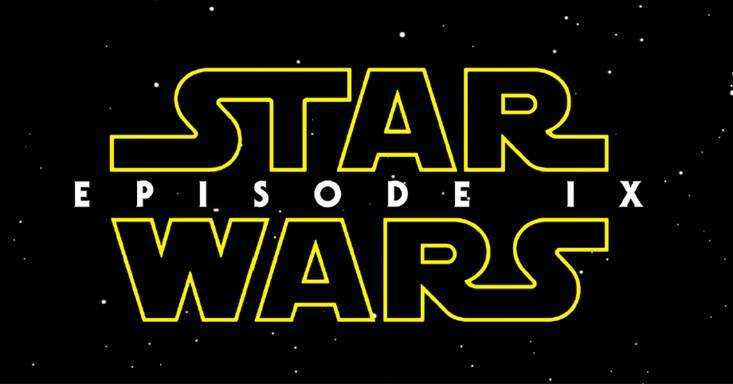 What would be that one special movie that first made you believe in Disney magic? For me, I'd decided that Belle, living in a world of books, despite the whole Beast guy in the castle, was the way that a princess should live. I have to admit, however, Moana has given me new Disney princess goals for my life. 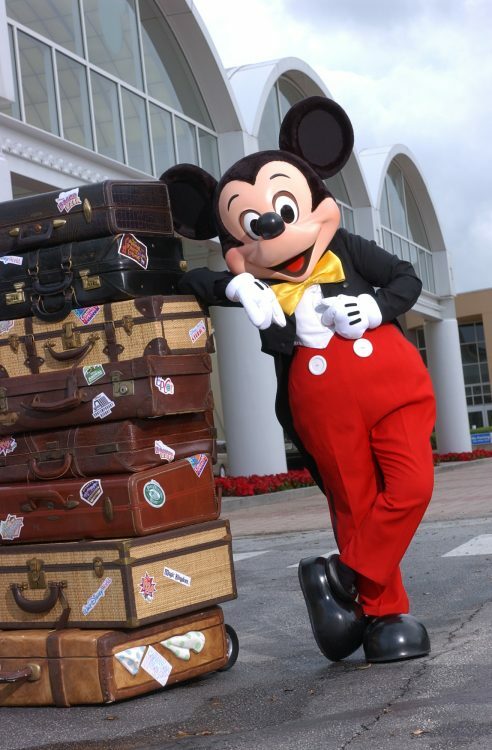 Enjoying the magic of Disney brings thrilling experiences and moments destined to become treasured memories. 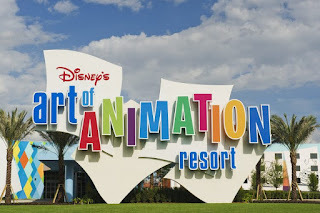 Travel to a Walt Disney World Resorts for our family will include a visit to see either a newly released movie or a classic Disney movie. 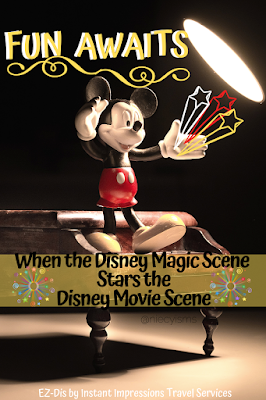 Fun times await when the Disney magic scene stars the Disney movie scene. 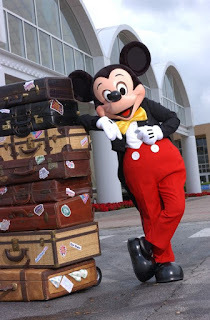 It's showtime with experienced Disney Destinations Specialists at EZ Dis by Instant Impressions Travel Services. With more than 25 spectacular Walt Disney World Resort hotels, expect to find accommodations for just about any family’s vacation needs and travel budget. 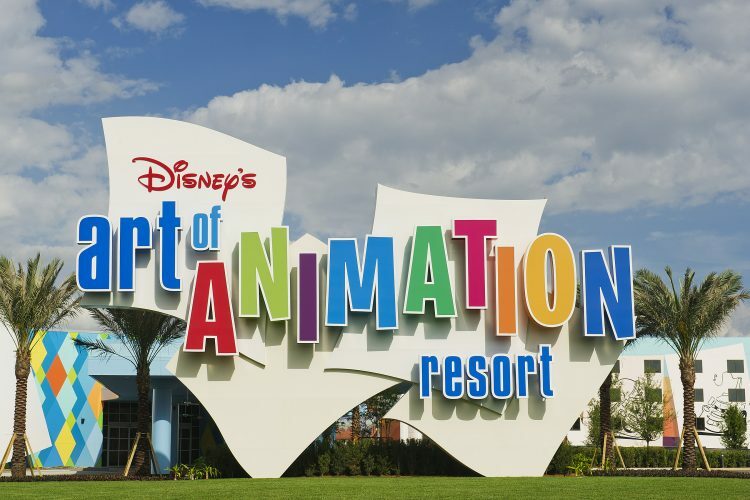 Offering exclusive Disney Resort Hotel guest advantages, including Disney-themed rooms, vacation packages, complimentary transportation, parking, and MagicBands, early access to FastPass+ planning, Disney Dining plans, extra Magic Hours at theme parks, and so much more! 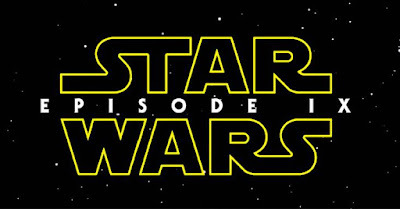 Did you know AMC Dine-In Disney Springs movie theatre features a full service restaurant? 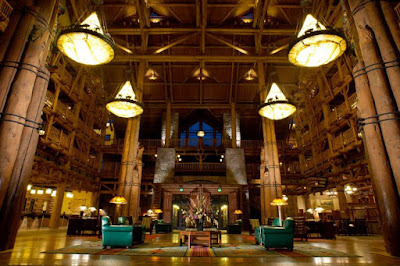 Plan to entertain yourself with dinner and a movie either in-room or at the theater. Here is a first look at Disney movies you'll want to see this year. 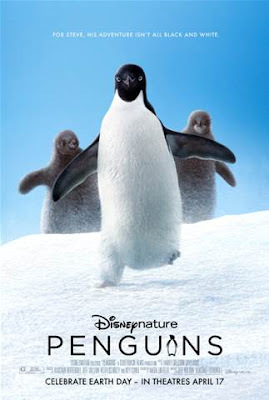 Don't miss out on an exciting movie night while planning your Walt Disney World Resort Vacation. Find out what the sitch is! Everyday teen hero Kim Possible (Sadie Stanley) and her best friend Ron Stoppable (Sean Giambrone) embark on their freshman year of high school, all while saving the world from evil villains. While Kim and Ron have always been one step ahead of their opponents, navigating the social hierarchy of high school is more challenging than the action-heroes ever imagined. 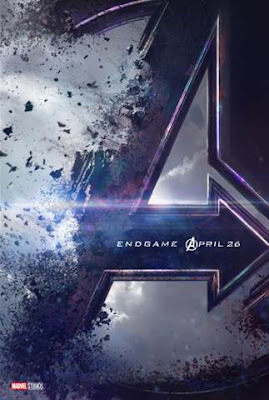 With Drakken (Todd Stashwick) and Shego (Taylor Ortega) lurking in the wings, Kim must rely on her family and friends on Team Possible—Ron, tech-genius Wade (Issac Ryan Brown), new friend Athena (Ciara Wilson), and Rufus, a Naked mole-rat—to stop these super villains! Kim Possible (#KimPossible) will premiere on on February 15, 2019 on Disney Channel. 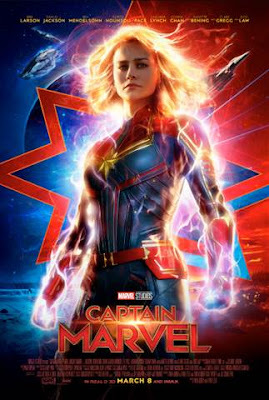 Marvel Studios’ CAPTAIN MARVEL (#CaptainMarvel) opens on March 8, 2019 in U.S. theaters. 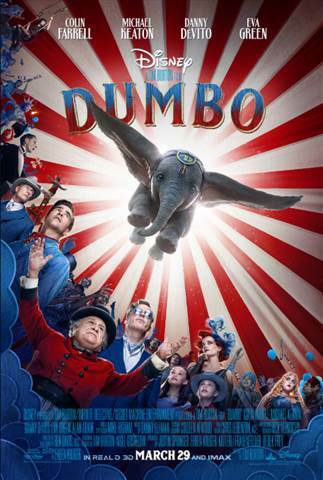 DUMBO (#Dumbo) flies into theaters on March 29, 2019. Disneynature’s PENGUINS (#DisneynaturePenguins) opens in theaters on April 17, 2019. AVENGERS: ENDGAME (#AvengersEndgame) releases in U.S. theaters on April 26, 2019. 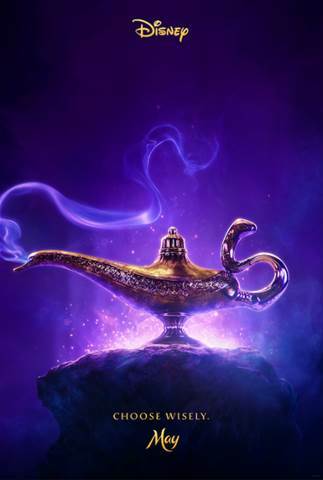 ALADDIN (#Aladdin) opens in U.S. theaters nationwide May 24, 2019. Disney·Pixar’s TOY STORY 4 (#ToyStory4) ventures to U.S. theaters on June 21, 2019. Descendants 3 | Summer 2019 - You didn’t think this was the end of the story, did you? Descendants 3 is coming to Disney Channel Summer 2019. 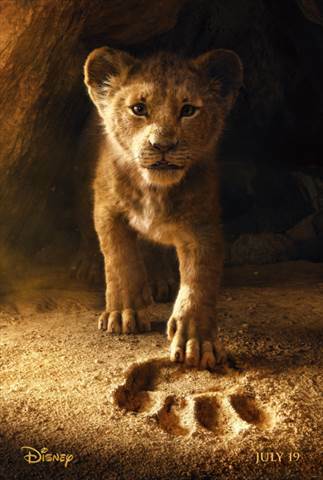 THE LION KING (#TheLionKing) roars into theaters on July 19, 2019. 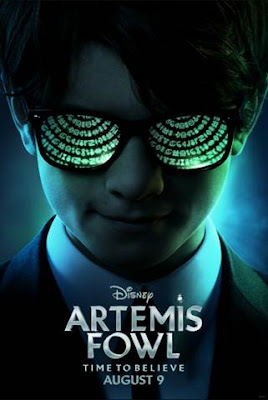 Disney’s ARTEMIS FOWL (#ArtemisFowl) opens in U.S. theaters on August 9, 2019. 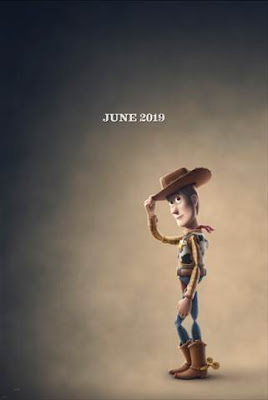 FROZEN 2 (#Frozen2) opens in U.S. theaters on Nov. 22, 2019.